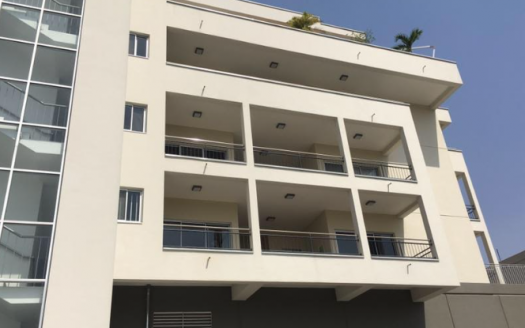 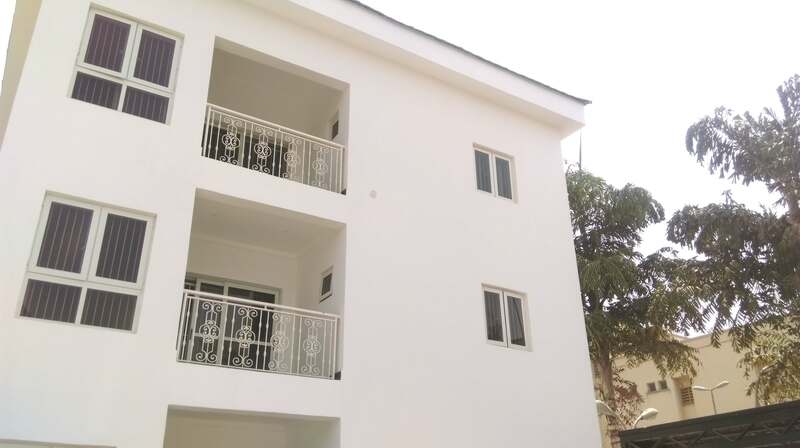 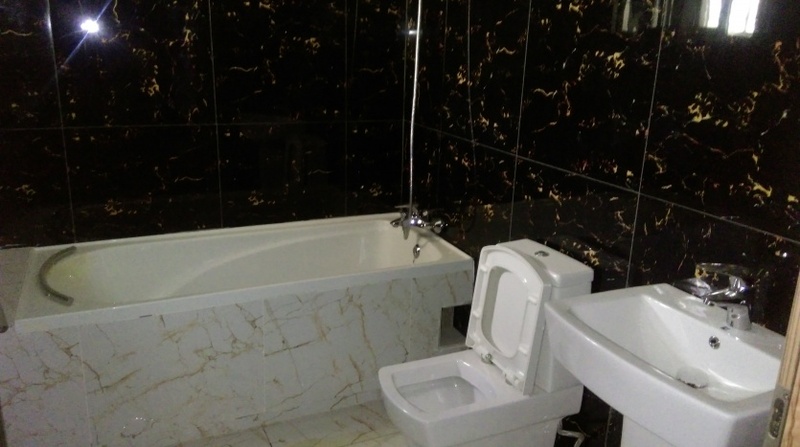 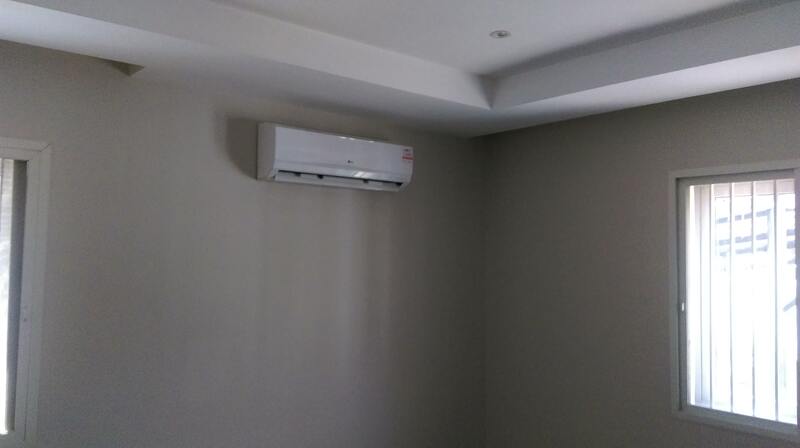 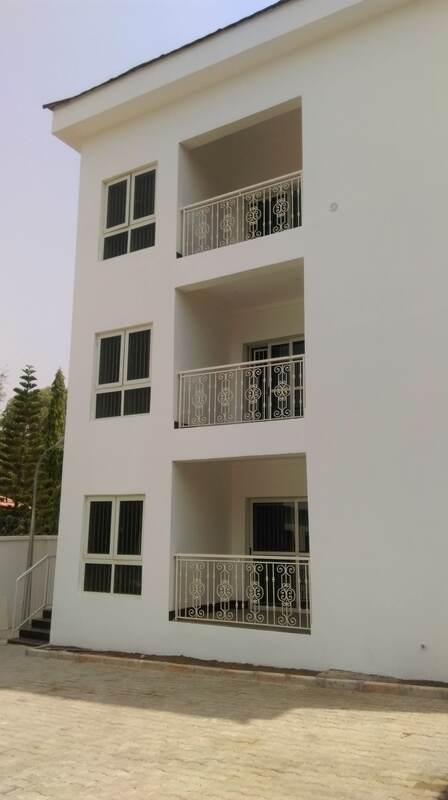 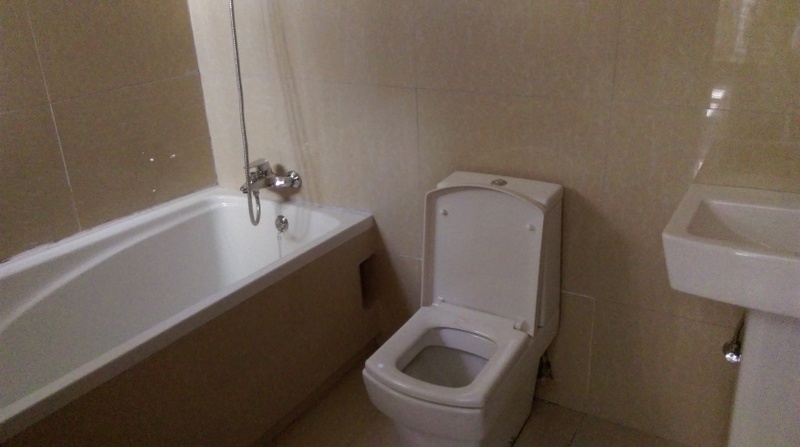 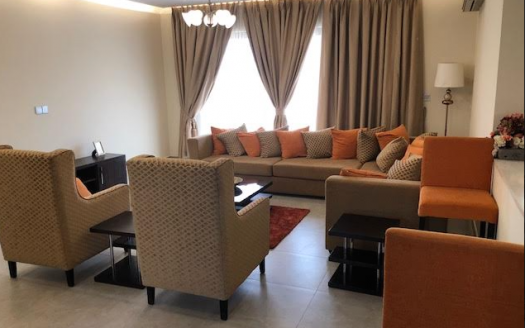 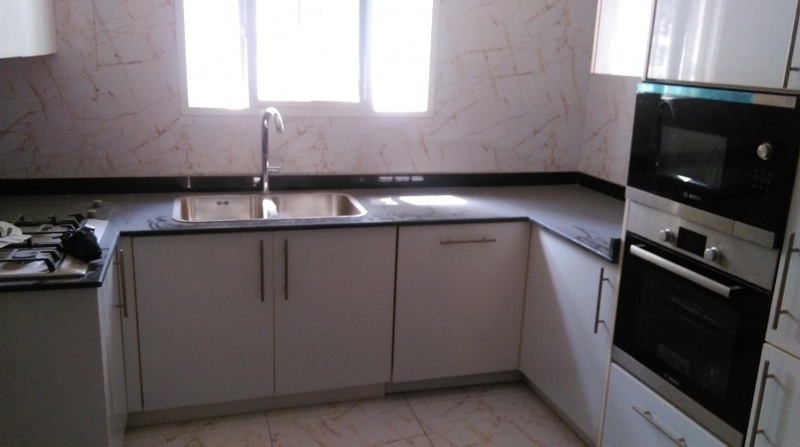 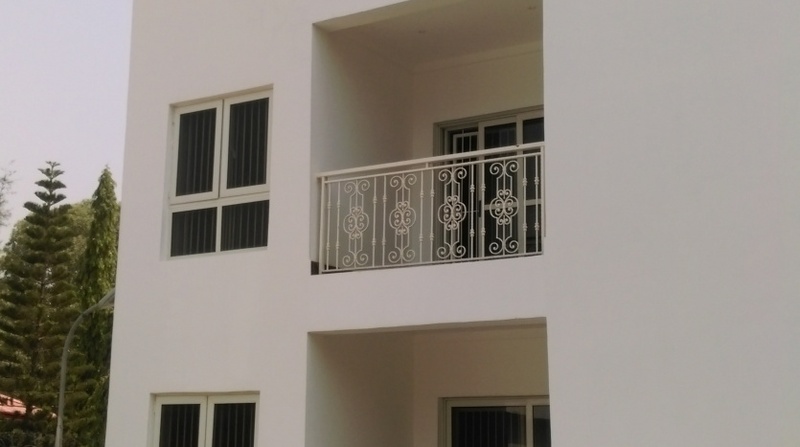 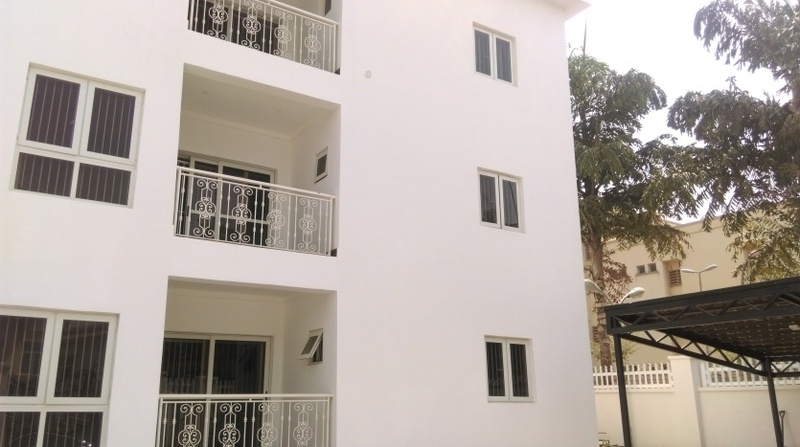 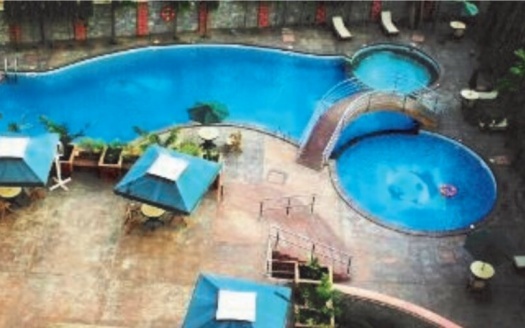 A newly built and serviced three bedroom apartment is now available for rent at Maitama. 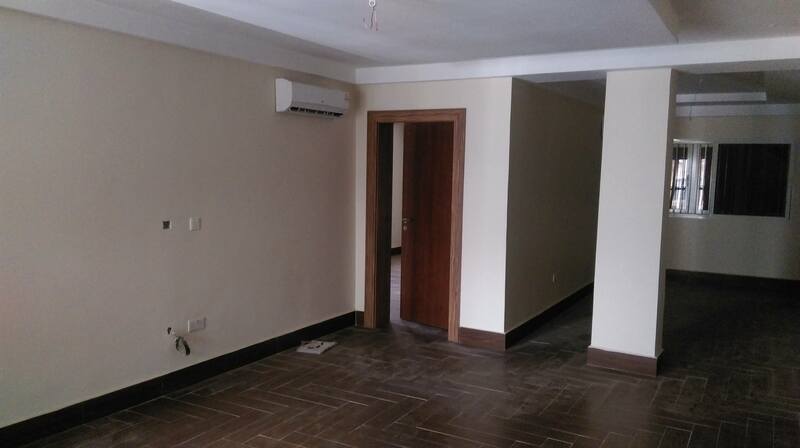 This is a very good property located at a secure district with good road network and security. 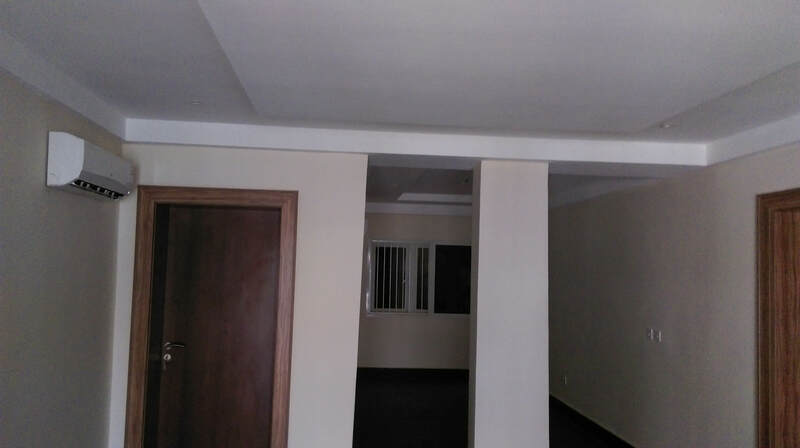 Facilities include: Generator, Uniform security, Fitted Kitchen, Boys quarters, Air-conditions, Washers.